CHICAGO (WLS) -- Bullying. It's much more serious and complex than a dispute among children on a playground and it may not always be easy to recognize. According to the National Center for Educational Statistics, one out of four students reports being bullied at school. Experts said it can have long term impacts on a child's education, health and sense of well-being. 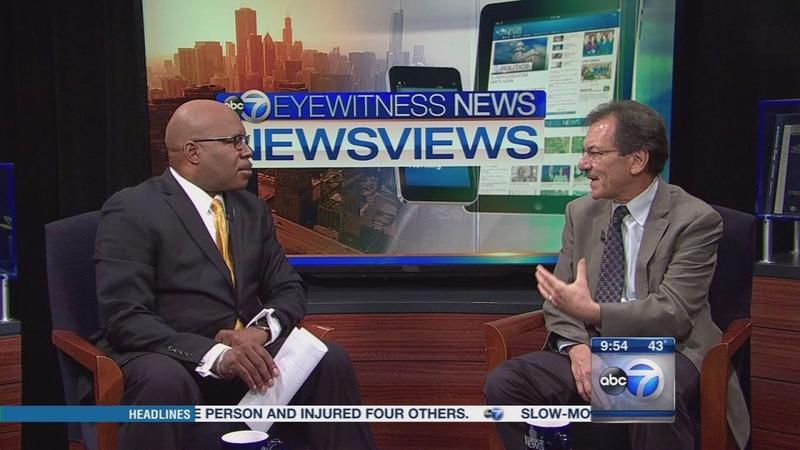 Dr. Marc Atkins, a professor at the University of Illinois Chicago and the director of the Institute for Juvenile Research, said bullying is starting at a young age. "Since bullying has gotten more attention, we're realizing it's starting at very young ages - even at the preschool age, when kids are socially excluded from each other. The definition of bullying has been expanded beyond just simply fighting to also being excluded and teased. 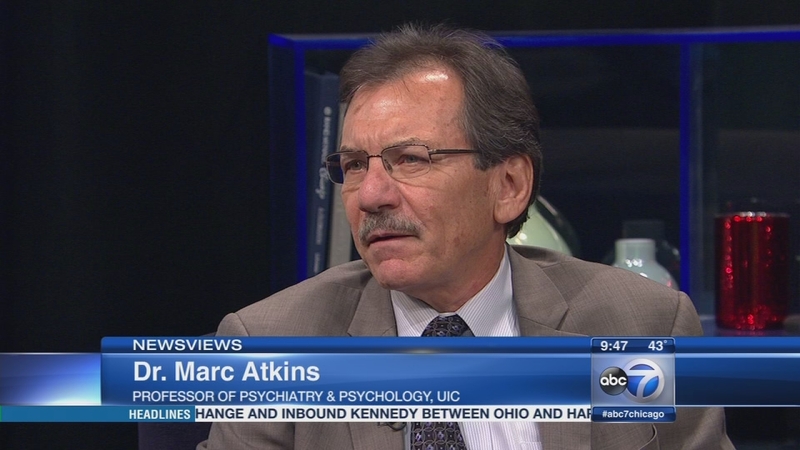 Of course now with cyber-bullying, it's become a big issue," Atkins said. Bullying. It's much more serious and complex than a dispute among children on a playground and it may not always be easy to recognize.